Qiagen Elution Microtubes CL (15) 96-well plates and Cap Strips Warranty . 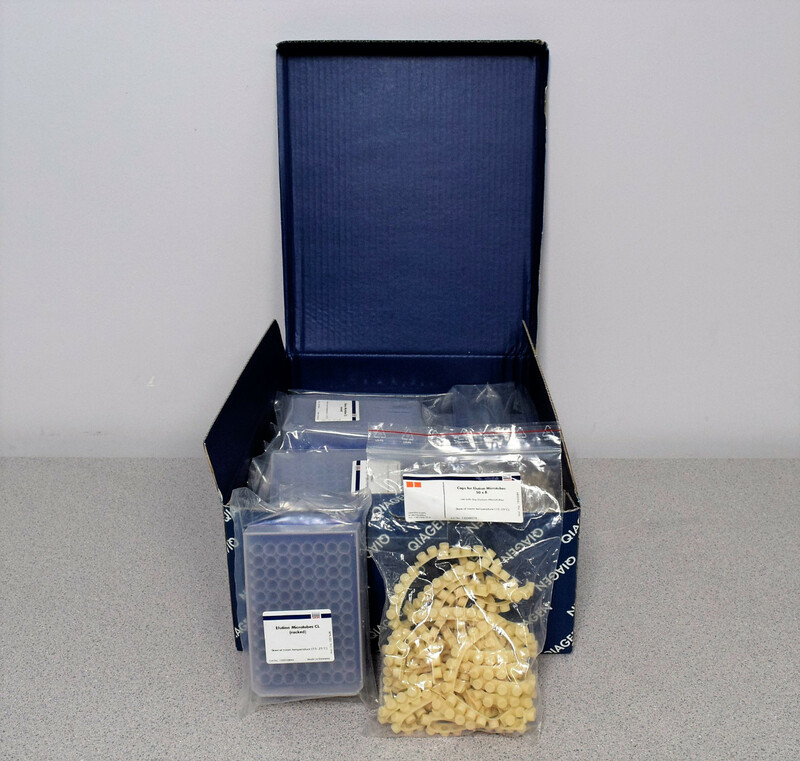 New Life Scientific, Inc.
Racked, nonsterile polypropylene elution mictrotubes for use with 96-well plates, including QIAamp 96 plates and RNeasy 96 plates. This box will include (15) 96-well Racks and (4) Bags of cap strips.